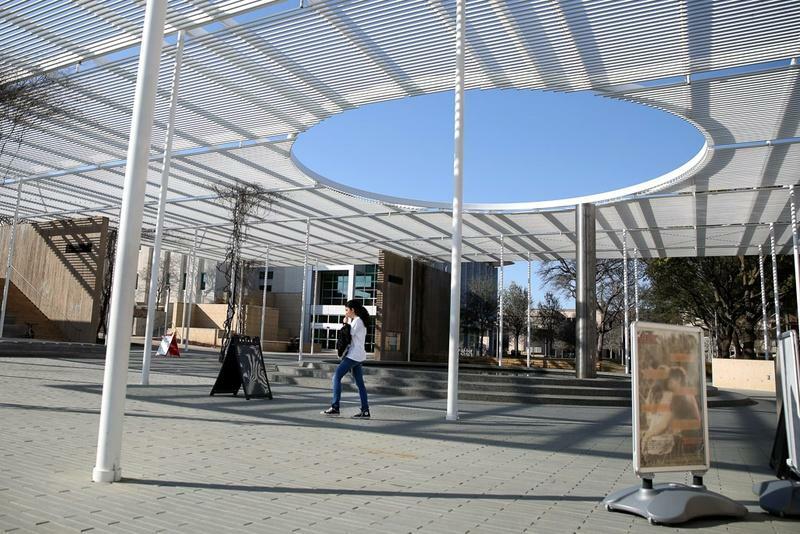 A student walks through a newly constructed pavilion on the campus of the University of Texas at Dallas. UT-Dallas has invested more than $1 billion on construction in the past decade. Longtime University of Texas at Dallas administrator Hobson Wildenthal has fretted for years that his university doesn’t get the credit it deserves. That’s why he was so happy last year after meeting a candidate for a tenure-track job. The candidate told Wildenthal he had recently interviewed at an East Coast college. When the candidate told his interviewers there that he earned his doctorate from the University of Texas, their next question was surprising: UT-Austin or Dallas? 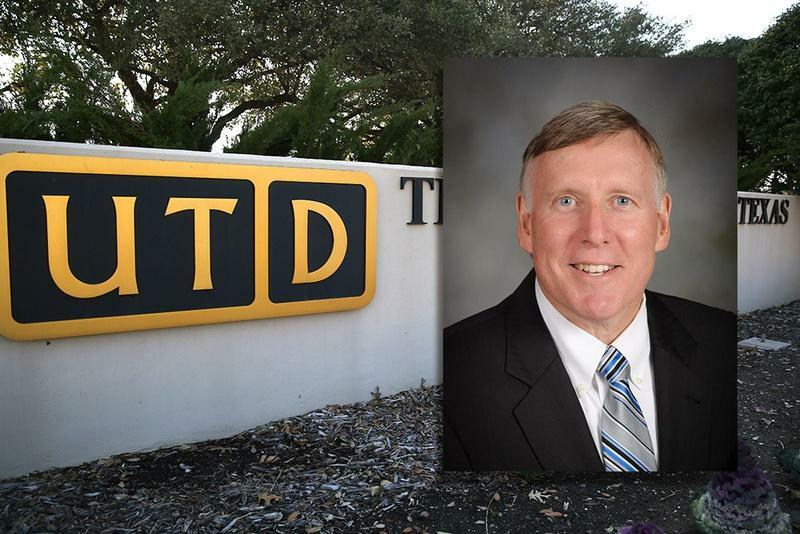 Wildenthal chuckled as he recalled the UT-Austin graduate's tale. “One of the best stories I’ve ever heard,” he said. That such a question would even be asked is a sign of the progress UT-Dallas has made in recent years. U.S. News and World Report now ranks it third among public universities in the state, behind UT-Austin and Texas A&M University. Since 2005, the university's four-year graduation rate has jumped from 30 percent to over 50 percent. During that time, it spent more than $1 billion on campus construction and continued to attract some of Texas' best students. The university's average incoming freshman ACT scores regularly equal, or even surpass, the freshman classes at UT-Austin and A&M. And 10 years after enrolling, those freshmen earn more money on average than those who enrolled at prominent private schools like Baylor University and Texas Christian University, according to federal statistics. UT-Dallas is one of several colleges that have been working for years to be mentioned in the same “tier one” category as UT-Austin and A&M. But UT-Dallas has followed a different track from many of its peers. It has kept its student body relatively small, resisted the temptation to build up its sports teams or other programs outside its core focus and invested in its areas of expertise. It still has a long way to go to join the ranks of UT-Austin and A&M. But just a quarter century after it first began admitting freshmen, it has perhaps made more progress in less time than any school in Texas. Junior international political economy major Caitlynn Fortner exemplifies UT-Dallas’ evolution. Her family is from Georgia, and she attended a military boarding school in Indiana. Before she arrived at UT-Dallas, she had no connection to Texas. She had visited Duke University, the University of Chicago and schools in the Ivy League, among others. But she was intrigued by a college counselor's description of UT-Dallas and decided to investigate further. In the end, she was drawn to the college because of its ample financial aid offerings and high international student population. Now, Fortner is thrilled she took a chance on the school. She still lives on campus and is now student body president. She said she enjoys how it’s a state school with the feel of a small private school. “A lot of people still think of us as a commuter school or as a school where there isn’t a lot of student life, but that is wrong,” she said. UT-Dallas officials have worked hard to attract students like Fortner. But they admit that a lot of the credit goes to things beyond their control. The university is located in Dallas' affluent suburbs, near the headquarters of technology companies and Fortune 500 corporations. And during the university’s early years, restrictions were placed on its growth. Those restrictions turned out to be a big advantage. Originally called the Graduate Research Center of the Southwest, the university was created in the 1960s by the founders of nearby Texas Instruments. Their goal, they said at the time, was to create the Massachusetts Institute of Technology of the Southwest. But that idea was threatening to some people connected to other universities in North Texas. The university joined the UT system in 1969 but was limited to teaching upper-level students — no freshmen or sophomores were allowed. And the school wasn’t allowed to create programs that competed with nearby universities. The Legislature removed many of those limitations in the 1990s, including the ban on freshmen and sophomores. But in an effort to avoid competition with the local community colleges, UT-Dallas officials say, the school was ordered to use the same admissions standards as the UT System flagship, UT-Austin. That created a big challenge. UT-Austin, a highly popular and well-established public university, could impose high standards because so many people wanted to enroll. UT-Dallas was just starting off, and those top students needed a lot of convincing to come study in Richardson. The first freshman classes had fewer than 200 enrollees. “And retention was abysmal,” Wildenthal said. Wildenthal arrived as provost in 1992 and quickly focused on recruitment. His first year, he convinced university officials to offer full-ride scholarships to students who were semifinalists for National Merit Scholarships, which are awarded based on PSAT scores. Wildenthal predicted that the program would increase UT-Dallas’ number of freshmen by about 20 — and no more than 40. Instead, it grew by more than 250. The sharp increase in students strained the university's financial and teaching resources. The rules imposed by the Legislature forced UT-Dallas to grow in a unique way. In most cases, a new public university would start out with lower standards in hopes of attracting students and growing their presence. But UT-Dallas had to start small with high-quality students. The small scale forced the university to focus on certain areas of expertise like engineering and business. And the students’ credentials made faculty jobs attractive to professors, UT-Dallas officials said. But over the past 10 years, the university has tried to scale up. And that has caused the outside world to take notice. David Daniel oversaw much of the growth. As university president from 2005 to 2015, he oversaw an increase in tenured and tenure-track faculty to 536 from 350. And the university added parking garages, five dormitories and multiple academic buildings. The result has been a slow shift from a commuter school to more of a traditional university. The majority of students still come from the Dallas area; more than 400 freshmen enrolled from Plano in 2015. But the school attracted about 225 students from the Austin area and nearly 200 from around Houston in 2015. And it boasts freshmen from nearly 40 states. Daniel, who took a job as deputy chancellor of the UT System earlier this year, said he’d like to see UT-Dallas turn out like the Georgia Institute of Technology, widely known as Georgia Tech. Three decades ago, the university in Atlanta was considered “a pretty good regional engineering school,” Daniel said. It has stayed small, but it's now a powerhouse — the most recent public school to join the prestigious, invitation-only American Association of Universities. Benson will arrive with more work to do. UT-Dallas is short on research space, student housing and classrooms. And it still needs to double its research expenditures to truly compete with top-tier schools, Daniel said. But he said the university is “no more than five to 10 years” from being seriously competitive with the schools it aspires to consider its peers, like Georgia Tech and the University of California, San Diego. “It is almost like we are building a 30-story tower, and we are 15 to 20 stories up,” he said. Disclosure: The University of Texas at Dallas is a former corporate sponsor of The Texas Tribune. The University of Texas at Austin and Texas A&M University are corporate sponsors of The Texas Tribune. A complete list of Tribune donors and sponsors can be viewed here. At 64 years old, Richard Benson is positive that he has already lived through the worst day of his life. 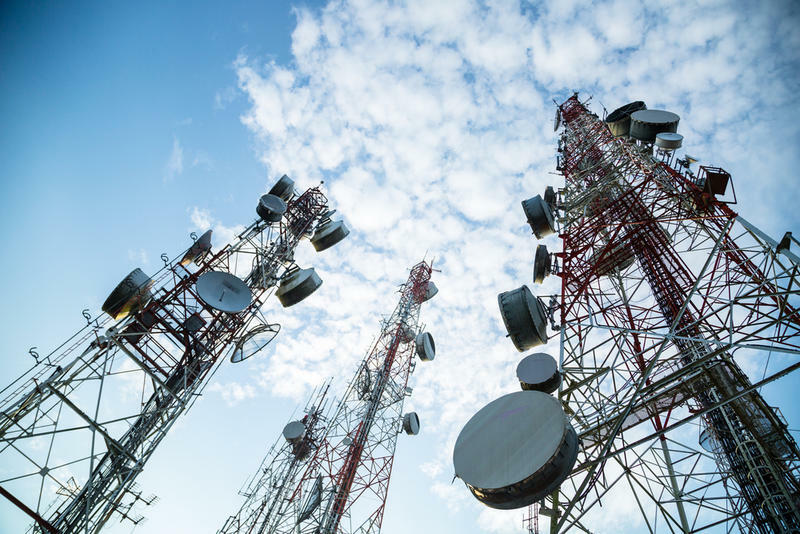 Research in Texas shows for the first time that electromagnetic fields from things like cellphone towers and power lines can amplify pain in people. 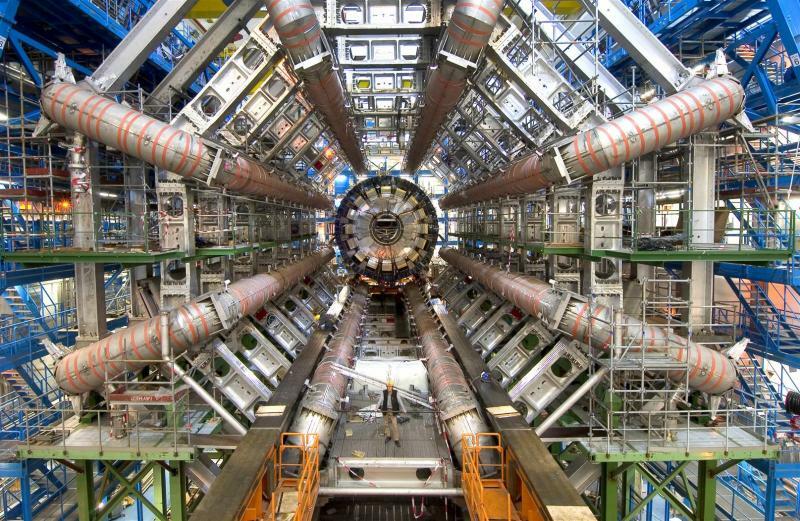 A device as complicated as the Large Hadron Collider in Switzerland is bound to have a few technical hiccups. A short circuit stalled its reboot – and scientists aren’t exactly sure when it’ll be fixed. Thousands of researchers around the globe are participating in what’s been dubbed the world’s largest science experiment – a particle accelerator in Switzerland called the Large Hadron Collider.